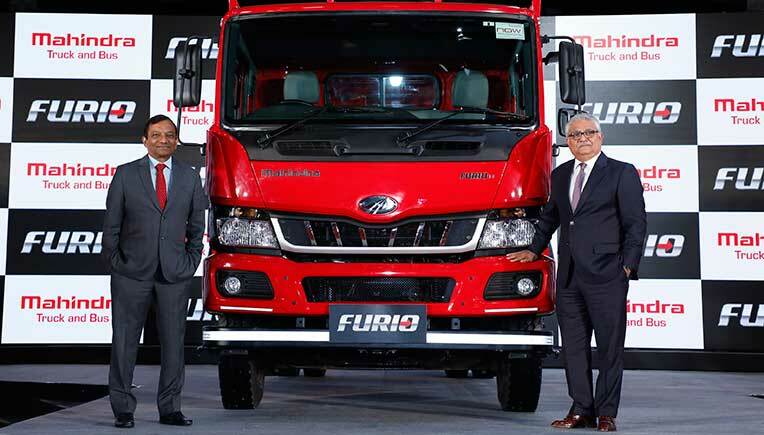 Mahindra’s Truck and Bus Division (MTB), a part of the Mahindra Group, announced the commercial launch of the Furio, its brand-new range of Intermediate Commercial Vehicles (ICVs) with a guarantee of ‘More Profit or Truck Back’. With the company’s entry into the ICV segment, Mahindra & Mahindra is set to become a full range commercial vehicle player. Furio prices start at Rs 17.45 lakh for the Furio12 19ft HSD variant and Rs.18.10 lakh for the Furio14 19ft HSD variant (ex-showroom Pune). 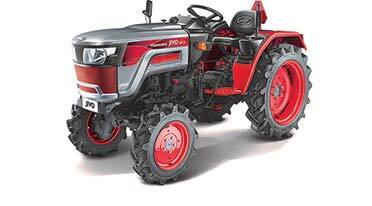 Mahindra Furio is the culmination of focused efforts over the past four years from more than 500 Mahindra engineers and 180 suppliers with an investment of Rs. 600 crore. It is notable that earlier MTB had introduced its Blazo range of heavy commercial vehicles with the popular ‘Mileage Guarantee’, which subsequently helped double its market share. The company claims that the Furio not only offers best-in-class mileage, the highest payload, lowest TCO with rugged aggregates but also ensures best-in-class safety and comfort in a segment which has the maximum high-speed applications among all CV segments in India. It also comes with the first time ever 5 years/ 5 lakhs km free maintenance guarantee (free AMC) and 5 years / 5 lakh km transferrable warranty. The Furio is powered by the light weight, low friction MDI Tech engine, with popular FuelSmart technology offering, in a way, 3-engines-in-1 truck. 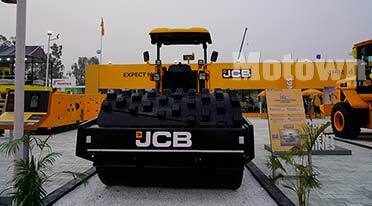 The truck has been rigorously tested for over 30 lakh kms across various terrains in India. 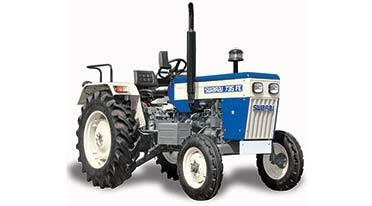 The Furio range of trucks will be manufactured at Mahindra’s Chakan facility. The Furio range will be showcased through industry first immersive VR experience to customers, drivers and other stakeholders.